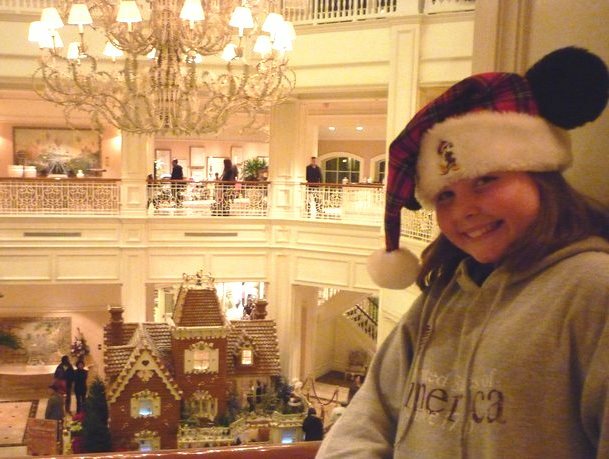 #11 – Why You Should Come To Disney World For The Holidays! 11. Listening to Father Christmas tell the story of how holidays are celebrated in the United Kingdom. 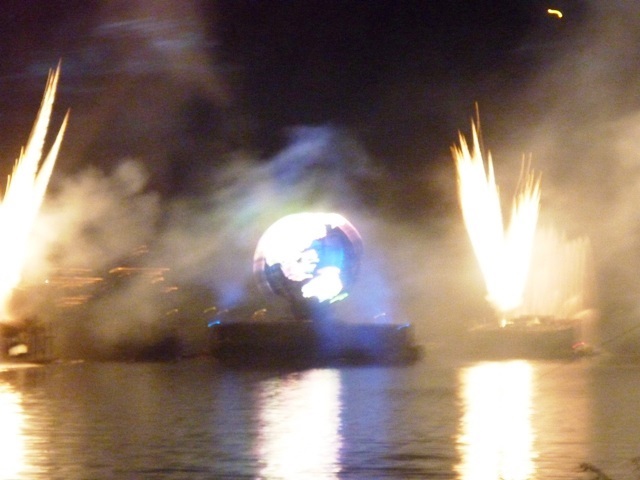 Holidays Around the World in Epcot! Contact marypat.rhodes@mymickeyvacation.com to be there! 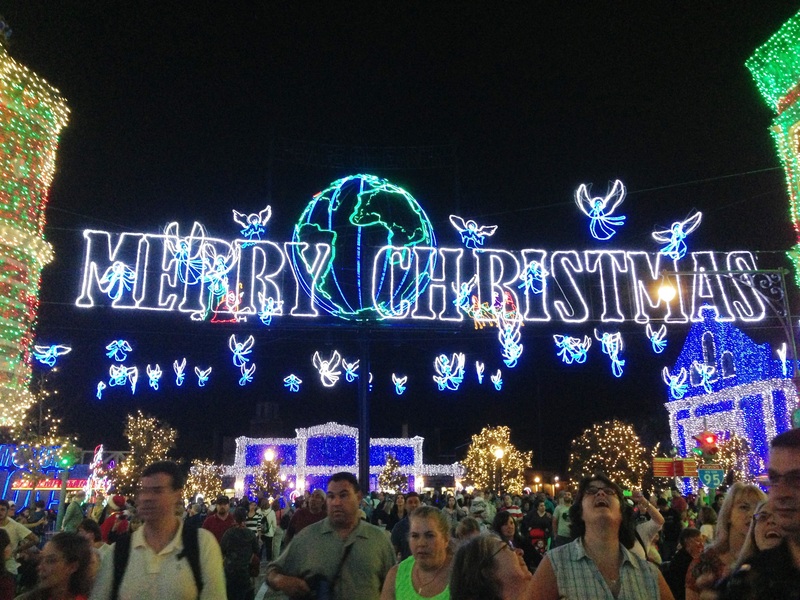 This entry was posted in Disney, Epcot, Walt Disney World and tagged Carols, Christmas Cards, Fa La La La La La La, Father Christmas, Holidays, UK on July 15, 2013 by disney. 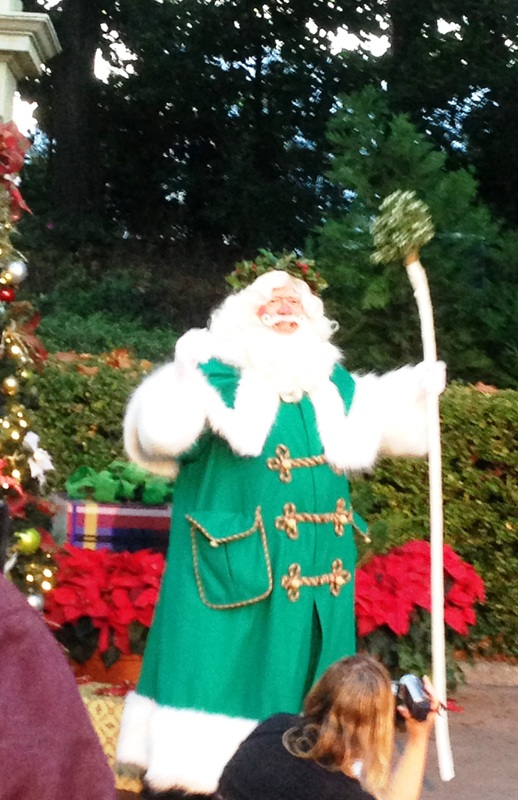 #12 – Reasons Why You Should Come To Disney World For The Holidays! Countdown of 12 Reasons of Why You Should Come To Disney For the Holidays! Contact Contact DVP@Mprhodes.com to be there! 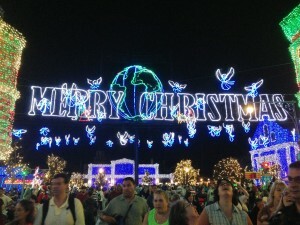 This entry was posted in Hollywood Studios, The Osborne Family Spectacle of Dancing Lights, Walt Disney World and tagged Christmas, Fireworks, Holidays, Hollywood Studios, Lights on July 15, 2013 by disney.